Dietary supplements are defined as products with one or more of the following ingredients , such as vitamins, minerals, herbs, amino acids or botanical preparations. Almost every woman takes one or another other type of dietary supplements to prepare for IVF. These supplements are said to improve egg quality, reduce stress and facilitate implantation. The desperate yearning for a baby leads women to do whatever they can. Any therapy with a success story will lure women into trying it. The manufacturers try to cash in on the emotions of a woman craving for a child. Pycogenol is n antioxidant derived from the bark of a pine tree. Antioxidants are said to delay the process of ageing and thus are claimed to even delay reproductive ageing. Myo-inositol, another supplement is also known as vitamin B8 , and helps only patients who have PCOD Evidence shows that patients with PCOD have insulin resistance; so insulin sensitizers like myo-inositol improve ovulation by addressing this issue. The tragedy is that many doctors will start treating all their patients with myo-inositol, simply because it is a “natural supplement” ! Melatonin and co-enzyme Q are other antioxidant supplements. The botanical preparations include wheat grass and royal jelly. Each one of them has its own way of working towards a successful conception. Although all of these products claim to be beneficial for the infertile woman, not all of them have proven results. Some of the dietary supplements are just an elaborate version of old wife’s tales . 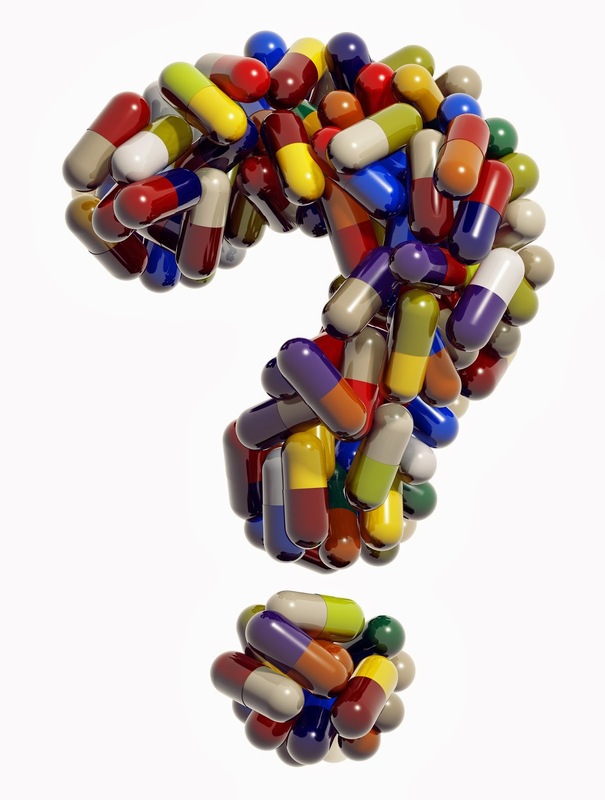 The intake of dietary supplements does not have any proven benefit in the success of IVF. There is just one essential supplement that any woman trying to conceive must take and that is folic acid. Folic acid is proved to prevent neural tube defects. It is essential that you take the prescribed dose of folic acid for at least 3 months before in vitro fertilization. Some doctors prescribe supplements to keep their patients happy . In a nutshell even though the dietary supplements do not have any side –effects, it is important to be prudent and aware when you take any one or more of them. The supplements should only be taken if and when required as supportive to IVF. Summary: Dietary supplements may be beneficial for infertile women but their utility has not been proven in clinical practice .